The Money Miner Diamond video slots progressive jackpot available at Casino Club has been growing for some time and is now worth more than €311,000. 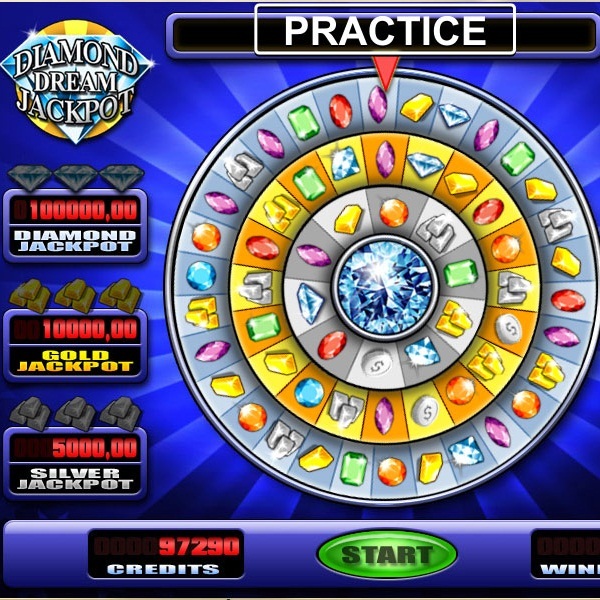 The jackpot is won via the Diamond Dream Jackpot Game which can be accessed via Money Miner and Amber Sky slots. In both games landing three or more jackpot symbols on an active payline triggers the jackpot game. The jackpot game is a fortune wheel style game featuring three wheels inside one another. If players manage to land the Diamond Jackpot symbol on all three wheels then they have won the jackpot. This jackpot has never been won before; however, there are two smaller jackpots available through the games, the Money Miner Gold and the Money Miner Silver, and they have both been won a few times. Therefore it can’t be long until someone hits the big one.